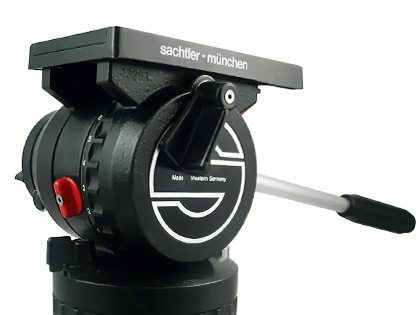 The Libec H38 Professional Fluid Head offers fixed counterbalance, silky-smooth fixed fluid drag, and a convenient, industry-standard 75mm leveling ball. 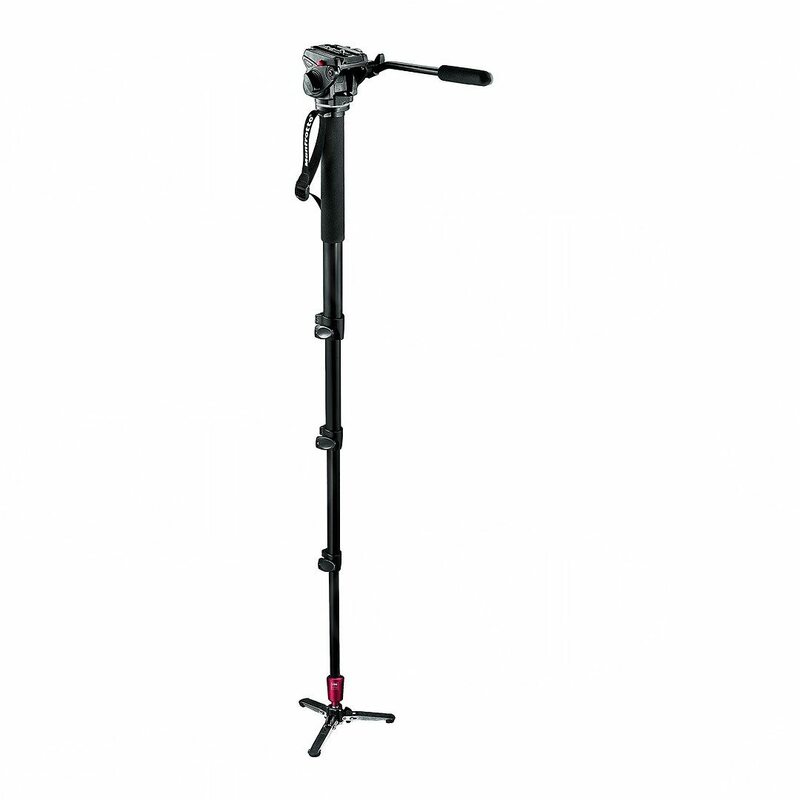 The Libec H38 Professional Fluid Head offers fixed counterbalance, silky-smooth fixed fluid drag, and a convenient, industry-standard 75mm leveling ball. 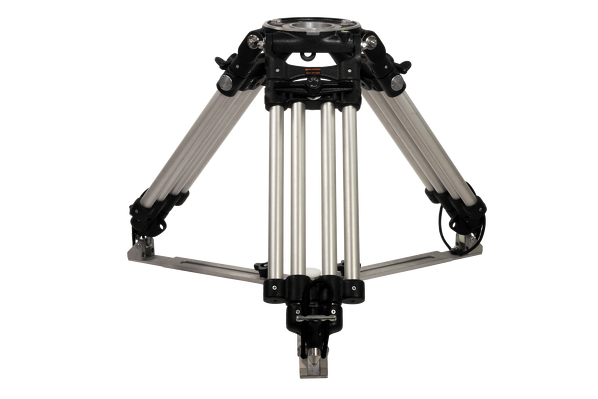 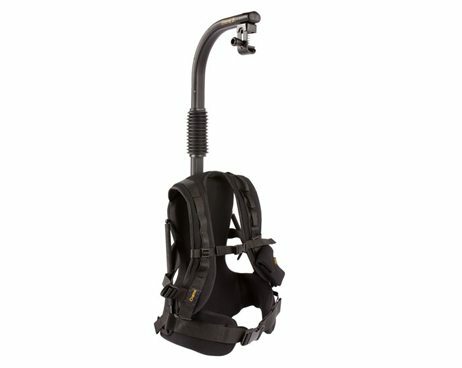 Capable of supporting up to 17.5 lbs (8kg), the H38 is intended for ENG applications. 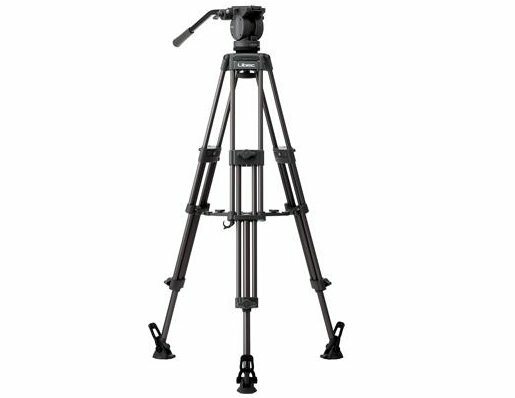 This Libc H38 Fluid Head tripod rental can be picked up locally in Los Angeles or shipped nationwide for additional fees.